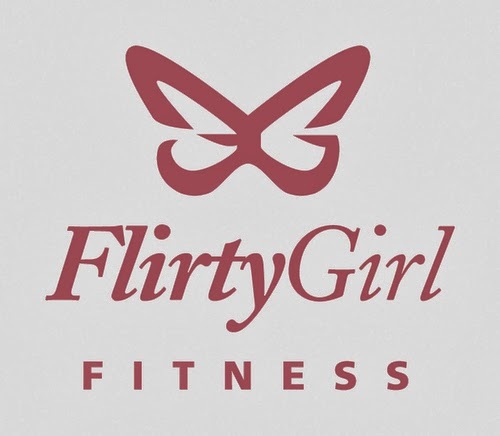 Join us C&C Girls next Thursday November 14 from 7pm-midnight for the official launch party for the new Flirty Girl Fitness studio location at 580 King Street West, Third Floor in Toronto. The flirty evening features 3 catered food stations, complimentary vodka cocktails, performances by the beautiful FGF instructors, beauty bar with spa treatments, a girlie gifting lounge, photo booth and VIP entry to Everleigh all hosted by DJ Fizza! Make sure to RSVP to check out the new flirty studio with us here! www.flirtygirlfitness.com for class schedules and studio details!